To many people, a roof is perfect as long as it serves the function of providing cover. Nevertheless, the choice of roofing material you pick should be determined by a number of considerations. When buying roof panels Sydney Metro residents, for example, should take into account the prevailing climate as well as other factors. The favorite choice of roofing material for most homeowners is metal. However, you need to remember that there are different types of materials falling under metal and each has its benefits and drawbacks. One of the greatest attributes of aluminum roofs is the ability to resist corrosion caused by salt. Like some other metals, aluminum reacts to a wide range of weather elements. However, it uses the product of the reaction to protect itself from damage. When the outer layer of the metal comes into contact with oxygen, the result is formation of aluminum oxide, which in turn prevents any reaction with inner layers. If you live in a coastal region, therefore, the material may be the best choice for roofing. Perhaps the oldest metal to have been used in roofing, copper is extremely durable. In fact, it can last for more than two centuries. However, its lifespan can be easily shortened by its softness. Thus, it is not suitable for an area where hailstones are a common occurrence. In addition, it is susceptible to temperature changes; contracting and expanding according to how high or low the heat in the atmosphere is. You will also have to dig deeper in your pockets for a copper roof panel than other types of metals. Steel is a type of metal made from a combination of iron and other constituents. It is the most common metal material used in manufacture of roof panels. Its recyclable qualities have made it the cheapest and most available type of roof. Furthermore, the beneficial attributes of other types of metal can be added to steel. Galvanized steel, for instance, is manufactured through creation of a zinc layer to protect the inner parts against corrosion thereby prolonging its lifespan. 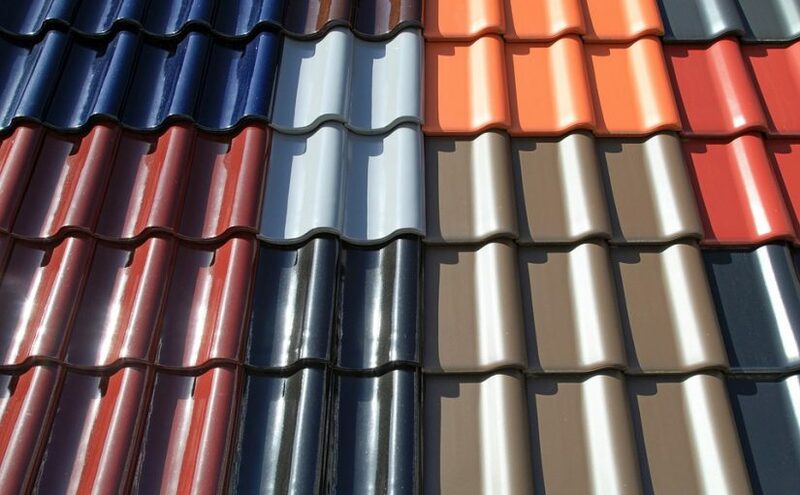 The type of metal you pick for your roofing material should be determined by various factors. Apart from the cost and availability, durability should not be too far from your mind. Remember that the climatic conditions of the area in which you live also have a big influence on the lifespan of your roof. If you are looking for the right roof panels Sydney Metro experts will help you make a perfect choice.